This post contains Nokia 105 Battery Connecter Ways Problem Solution.If your phone’s battery connector prints are damaged you can use the diagram in this article to solve your problem. In repairing diagram below you can see red lines. 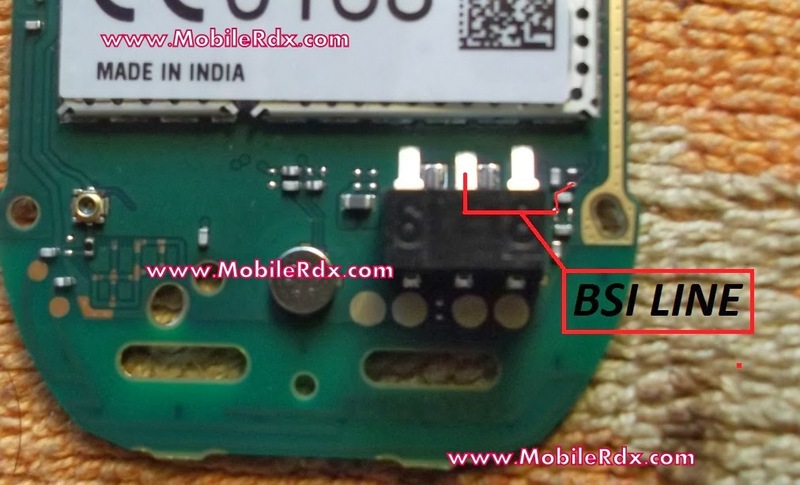 These lines are the path of parts used in battery function.If you find damage or burn parts then replace them to solve nokia 105 battery ways problem. Here Are Solution Please Observe Carfully.